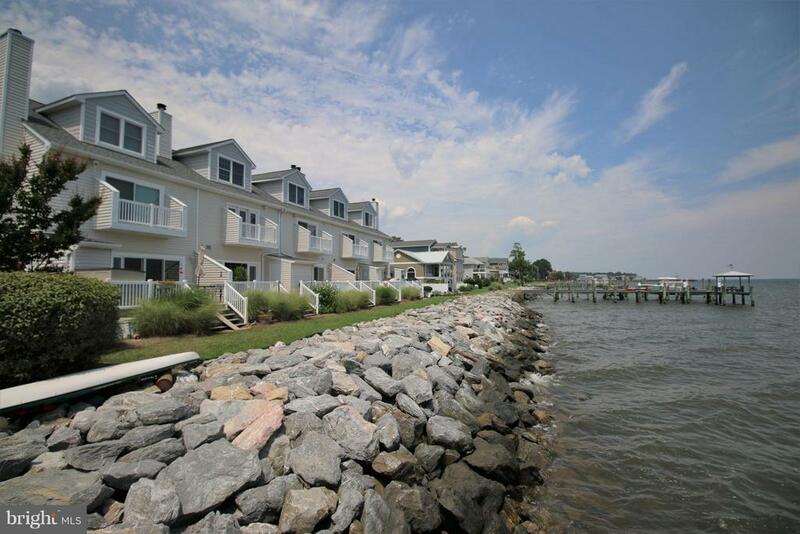 Sit back and enjoy amazing views of the Chesapeake Bay from this beautifully updated townhome! Steps to the Private Community Pier! Nicely updated and freshly painted 3 bedroom, 3 1/2 bath townhome. Enjoy views from your deck off the family room, or private deck off the master bedroom! You dont want to miss out on this gorgeous home! All new Appliances, new flooring throughout, new sliding glass doors and HVAC!